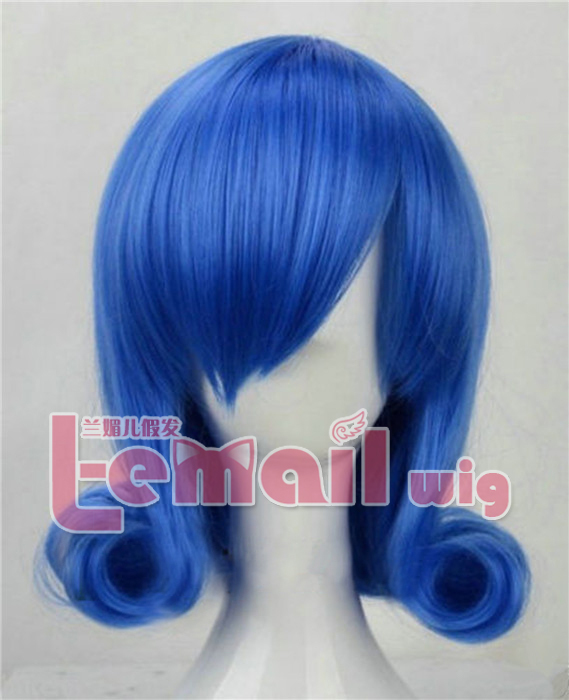 This 35cm Fairy Tail wig for Juvia Lockser is a royal radiant blue color that comes with very excellent curly in the tips. It has been designed with very perfectly 35cm length and is pretty thick on total. The wig has been made of synthetic high temp fiber, so it’s really soft in touch and light weight. 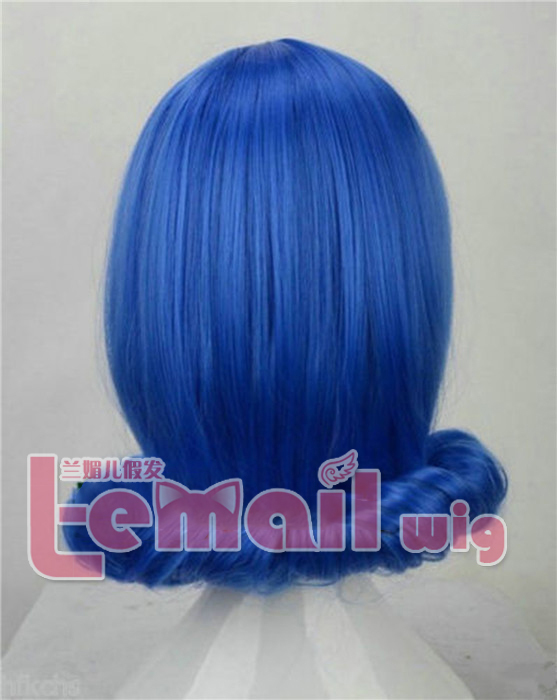 This wig is good for cosplay as it is made in strictly according with the real character in Fairy Tail and for all events where you would want to make a flashy appearance. With this spectacular blue wig, you can surely take Juvia Lockser come into real life! And even become a bright spot among crowd with this charming blue color short length curly wig!! 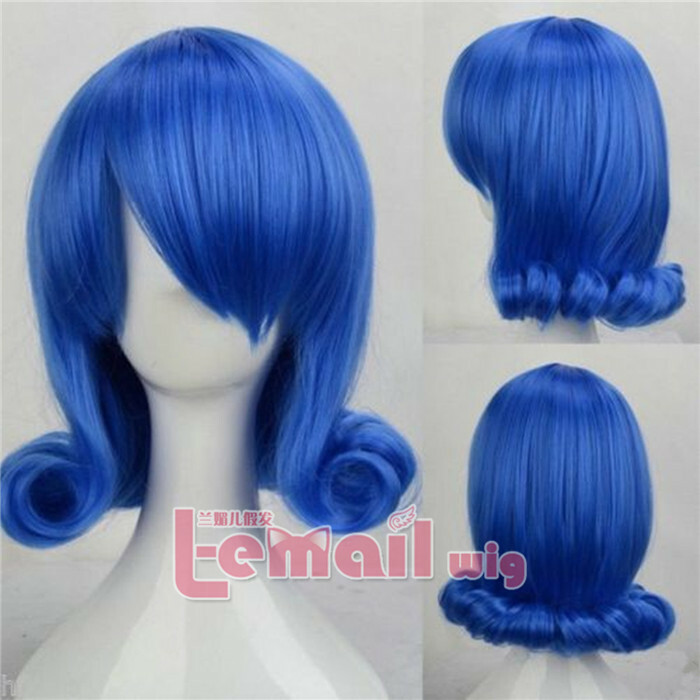 This entry was posted in Buy Cosplay Wigs, Fashion Wigs and tagged 35cm fashion wigs, blue color wig, Fairy Tail cosplay wigs, short curly wigs.